Lower Mainland Pharmacy Services is a progressive care delivery organization providing services to over 38 sites. The Abbotsford Regional Hospital and Cancer Centre (ARH) is a state-of-the-art three hundred bed facility which serves as a trauma and oncology referral centre for the Fraser Valley. In addition to the aforementioned, services include: maternity, pediatrics, neonatology, intensive care, cardiology, emergency, neurology, interventional radiology, nephrology/dialysis, psychiatry, tertiary hospice/palliative care, orthopedic, general, vascular thoracic, plastics, and urologic surgery. The pharmacy department services Menno Hospital, Cottage and Worthington Pavilions, and Mission Memorial Hospital in all totalling more than 800 patients. 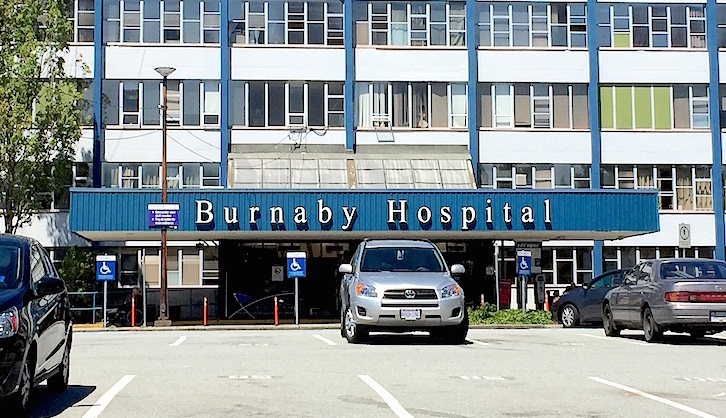 Burnaby Hospital (BH) is one of the largest hospitals outside the city of Vancouver. With 314 beds, BH is a primary and secondary care centre, providing services in general medicine, surgery, perinatal and neonatal ICU, critical and emergency care. Eagle Ridge Hospital (ERH) is located in Port Moody, BC and is known as a Centre of Excellence in elective surgeries in urology, gynaecology, plastics, and orthopedics. In addition to offering emergency services, ERH also offers various ambulatory, long-term and acute care programs. The Jim Pattison Outpatient Care & Surgery Centre (JPOCSC) in Surrey offers day surgery, outpatient services, chronic disease management and primary care follow-ups for Surrey citizens. Langley Memorial Hospital (LMH) is a 200 bed acute-care facility in the Township of Langley. LMH offers a variety of services including an emergency care services, general medicine, surgery, psychiatry, maternity, critical care, outpatient clinics, pediatrics and hospice. The pharmacy department also provides services to 250 residential care beds and 2 Tertiary Mental Health facilities. 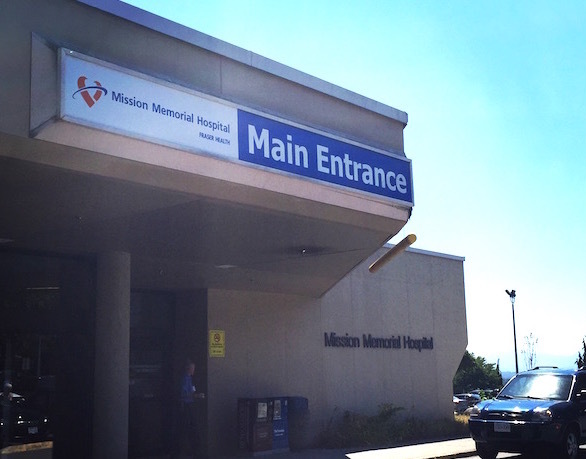 Mission Memorial Hospital (MMH) is an acute-care facility in Mission, BC. In addition to providing emergency services, MMH also provides ambulatory day care to its patients. The Peace Arch General Hospital (PAH) is a 146-bed hospital which offers services such as emergency care, after-hours surgery, outpatient services, rehabilitation services, radiology and nuclear medicine services. Ridge Meadows Hospital (RMH) located in Maple Ridge, is an acute-cute hospital providing various services including emergency services, general medicine, and various outpatient clinics, including a hand clinic, antibiotic therapy and nutrition counselling. Royal Columbian Hospital (RCH) is the province's major tertiary care facility for neurosurgery, open-heart surgery, and trauma care. Surrey Memorial Hospital (SMH) is BC's 2nd largest hospital with 623 beds and houses the provinces' busiest emergency department. In the hospital there are 2 separate pharmacy departments. SMH Main Pharmacy provides care to medical and surgical patients, while specializing in emergency care, renal care, critical care, and psychiatry. SMH Neonatal and Pediatric Pharmacy provides specialized care for pregnant and breastfeeding women, babies in the tertiary neonatal intensive care unit, and children in the Pediatric Emergency Department, inpatient units, and various pediatric clinics, including pediatric oncology. Holy Family Hospital (HFH) provides extended care to 142 residents and also provides various outpatient programs and services, including speech-language therapy, occupational therapy, physiotherapy, and rehabilitation. Located in Downtown Vancouver, St. Paul's Hospital (SPH) is an acute care, teaching and research hospital. SPH offers a multitude of services, including heart and lung services, HIV/AIDS clinics. mental health, nephrology, geriatric care and emergency services. The BC Children's Hospital offers care to seriously ill or injured children and is serviced by the Children's & Women's Health Centre of BC Pharmacy Department. BC Children's Hospital offers a multitude of services, including critical care, as well in numerous specialty areas. BC Children's Hospital also includes Sunnyhill (Pediatric Rehabilitation Hospital) & Child and Adolescent Mental Health. BC Women's Hospital is the only facility in Western Canada dedicated to women's health. 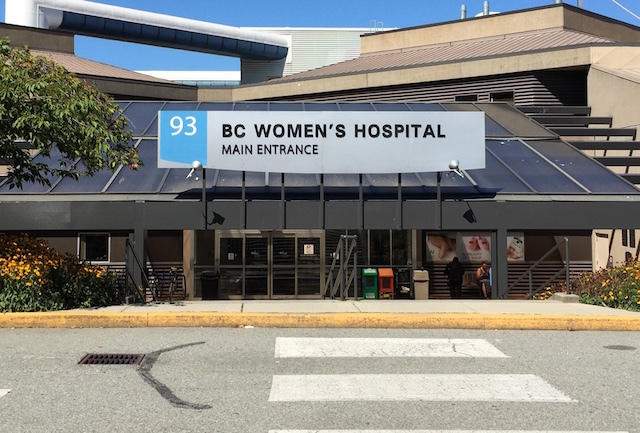 Serviced by the Children's & Women's Health Centre of BC Pharmacy Department, BC Women's hospital offers various services to women, newborns and families. BC Women's hospital also features a tertiary care Neonatal Intensive Care Unit. The Drug & Poison Information Centre (DPIC) offers information to medical professionals and the general public regarding optimal drug therapy and poison management. The Forensic Psychiatric Hospital, located in Colony Farm Park, is a a secure, 190-bed facility that treats and rehabilitates individuals who have come in conflict with the law and are deemed unfit to stand trial or not criminally responsible due to mental illness. The goal is to restore fitness to attend court proceedings and/or reintegrate patients gradually and safely into the community. Located in North Vancouver, Lions Gate Hospital (LGH) is an acute care centre offering services in emergency care, general and acute care, surgery services and trauma care. Powell River General Hospital (PRGH) is a 33-bed facility that offers many services to its patients, including emergency care, surgery intensive care, obstetrics and oncology. Richmond Hospital (RH) is a 200-bed community hospital serving the residents of Richmond and Delta. RH offers a multitude of services including emergency care, pediatric and maternal care, internal medicine and surgery, ambulatory care and diagnostics. Squamish General Hospital (SGH) houses 21 acute beds and 10 emergency care beds. There are 84 residential care beds in the associated Hilltop House. Services include emergency, general medicine, obstetrics, labour & delivery, residential care and surgery along with ambulatory care & oncology clinics. UBC Hospital (UBCH) is on the University of British Columbia campus. It is comprised of 3 buildings: Detwiller Pavilion, Koerner Pavilion, and Purdy Pavilion. Detwiller Pavilion houses acute Psychiatry and BC Psychosis Program inpatient units. Koerner Pavilion is the hospital’s main building and contains of an elective surgery inpatient unit, a transitional care inpatient unit, the Urgent Care Centre, the pharmacy, and a wide range of diagnostic services and testing including medical Imaging and laboratory. Purdy Pavilion is a 200-bed residential care facility. Vancouver General Hospital (VGH) is British Columbia's largest hospital. VGH is an internal medicine hospital with over 1000+ beds, and offers a multitude of services to patients in the Lower Mainland and specialty services to patients from across British Columbia, including solid organ and leukemia/bone marrow transplantation.